What it is : A raincoat for lashes-this long-wearing, waterproof mascara defines, curls, and lengthens lashes without smudging, clumping, or flaking. Wear it alone or layer over any Bobbi Brown mascara formula to make it instantly waterproof. Who it's for : Any woman who wants a waterproof, long-wearing, smudge-resistant mascara. Why it's different : The buildable formula creates natural to dramatic looks depending on how many coats are applied. The patented brush coats individual lashes evenly. Explore the entire range of Mascara available on Nykaa. 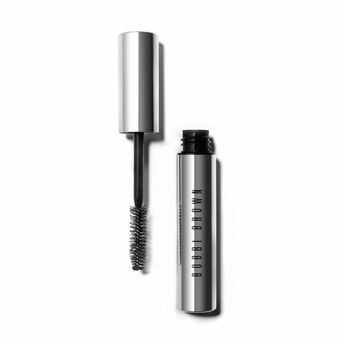 Shop more Bobbi Brown products here.You can browse through the complete world of Bobbi Brown Mascara .